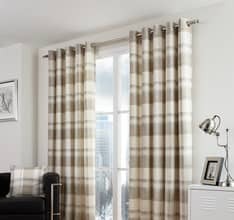 As voile curtains are so light and airy, you can introduce a patterned element to your interior without the fabric dominating the entire room. 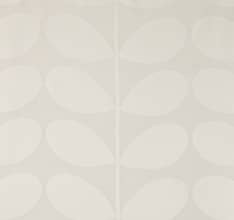 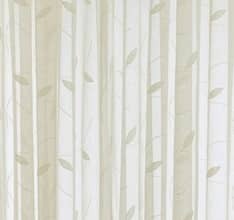 Patterned voiles, whether they are leafy or geometric, add decorative interest and can break up a large, otherwise plain expanse. 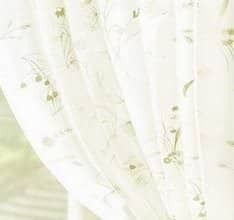 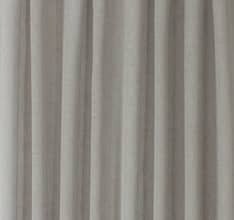 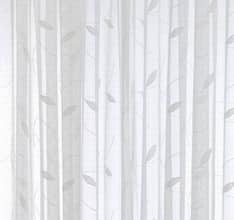 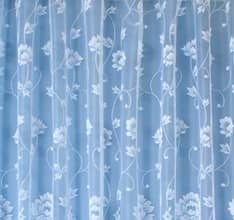 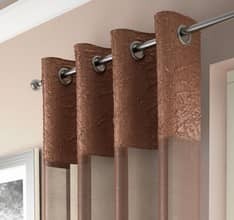 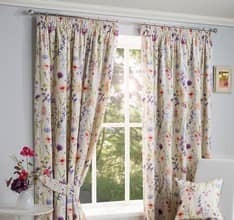 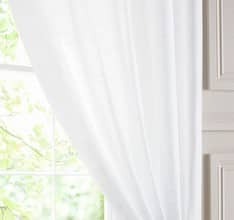 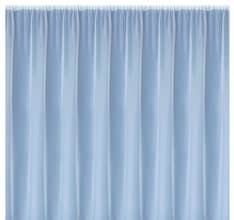 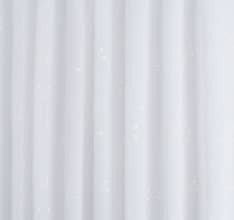 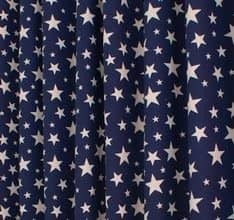 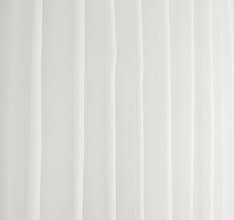 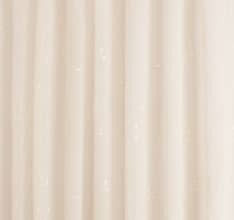 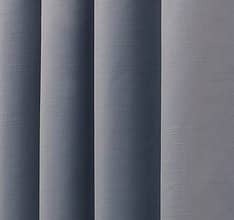 Perfect for stopping nosey neighbours form seeing inside your home or for blocking out very strong sunlight, voile curtains have a variety of uses. Ideal in the summer for keeping insects outside but allowing the sunshine to illuminate your room, patterned voiles are both functional and stylish.